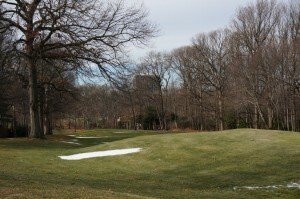 Advocacy group Rescue Reston says the decision by the owners of Reston National Golf Course not to pursue an appeal in the land use rights case concerning the course is a “very positive moment” in the battle to keep the course as open and recreational space. However, advocates for open space must also remain vigilant, the group said. Attorneys for RN Golf Management announced on Friday it would not appeal December’s Fairfax County Circuit Court decision that granted the motion for summary judgment filed by Fairfax County. The December summary judgment means the golf course owner does not have “by right” development rights and must go through a rezoning process if it wants to develop the 166-acre course. Rescue Reston views this action as a very positive moment in the fight to save the 166 acres of open, recreational space that is integral to Reston’s vision as a Planned Residential Community. We are incredibly grateful for the actions of Reston residents, Rescue Reston members, Reston Association and Fairfax County and in awe of how the community stood together during this arduous process. the course could be considered zoned residential. The Fairfax County Department of Planning and Zoning Staff said no, the land is open and recreational space and a change would require rezoning. In January 2015, the county Board of Zoning Appeals held a lengthy hearing, in which it heard from the owners’ attorneys as well as Reston Association attorneys a representatives and members of advocacy group Rescue Reston. In April, the BZA returned its ruling that said the owners could redevelop without getting a comprehensive amendment, which could ease the path to redevelopment of the land. Rescue Reston, RA and Fairfax County all filed appeals of that ruling in Fairfax County Circuit Court, and in November. Circuit Court Judge Michael Devine then granted the motion for summary judgment and vacated the Board of Zoning Appeals decision from earlier in 2015. “Any land owner can go through the standard Fairfax County process (which includes public hearings) to request a change of their land use designation,” said Rescue Reston. 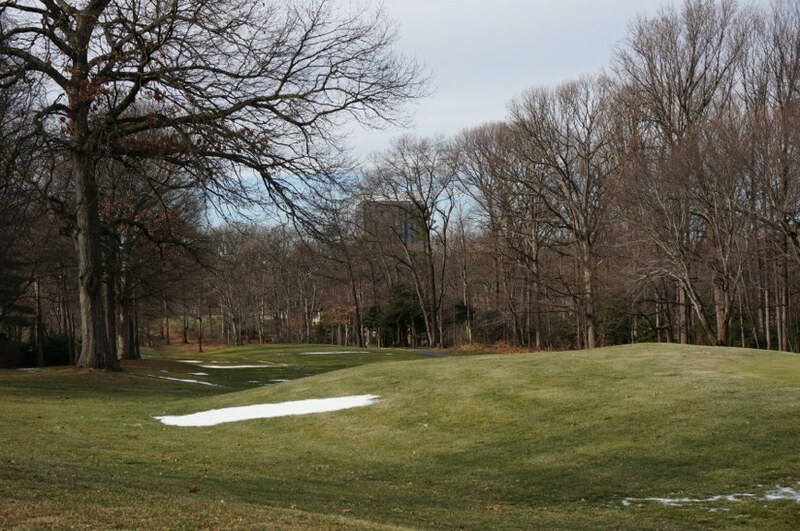 “The bar is higher for a PRC district, and our Board of Supervisors clarified their standing on our permanent open space when they added stronger wording to the Reston Master Plan regarding both Reston golf courses.